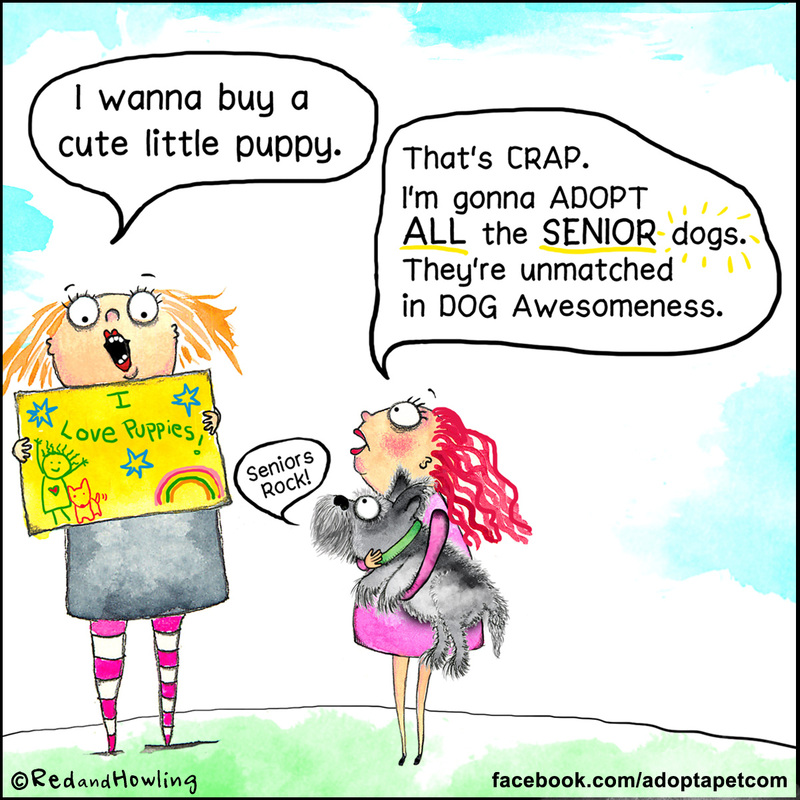 Red and Howling Cartoons < New Cartoon: Senior Dogs Rock! New Cartoon: Senior Dogs Rock! Sure, puppies are great and everything but senior dogs rock!